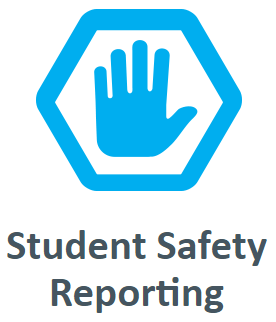 On behalf of the students and staff of Piqua Junior High School, I would like to welcome you to our website. 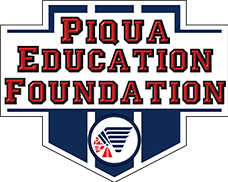 Piqua Junior High School offers a solid core curriculum designed to prepare students for a successful high school experience. In addition, PJHS provides a wide range of athletic teams as well as clubs for student participation. Everyone at the junior high school looks forward to working with parents and students to make the two years at Piqua Junior High School very successful. If you have questions, please call me at 778-2997 extension 2011.